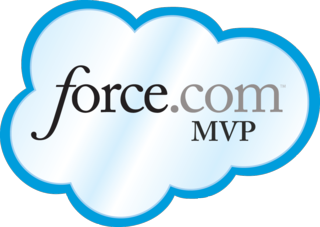 This entry was posted in Cloud Computing, Development, Salesforce and tagged APEX, select *, select star, soql. Bookmark the permalink. ← Discover Lightning on Trailhead! It is a great article, but I would like to ask you a question. What if someone want to fetch all fields in a query, then there should be an alternative way to fetch all field or there should be a tool for something like this.